For nearly four years we’ve had the pleasure of exposing one new amazing artist a day, every single day, to some of the most passionate music aficionados out there. As you now know, yesterday was the final day of Band of the Day app. It was an incredibly tough decision to make, because for nearly four years we’ve had the pleasure of exposing one new amazing artist a day, every single day, to some of the most passionate music aficionados out there. 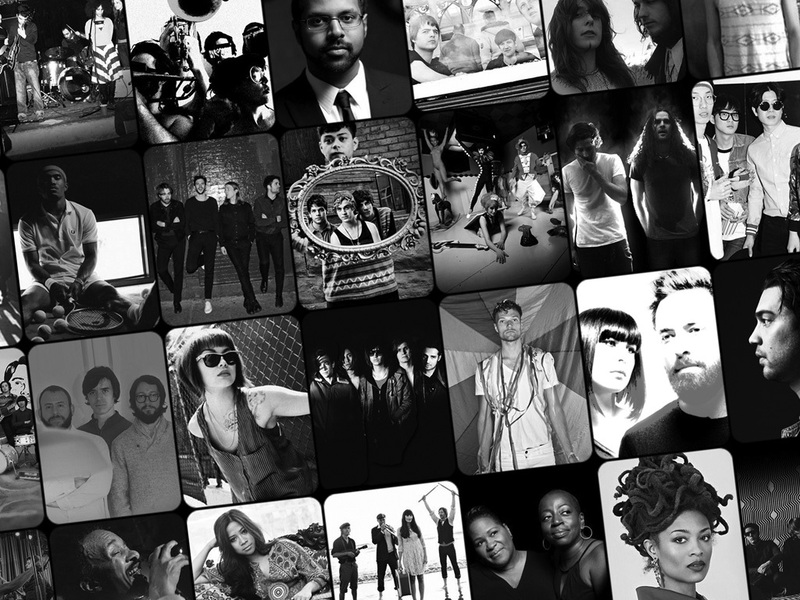 That’s over 1,400 curated bands from all over the world. When we started developing Band of the Day app back in 2011, our goal was to make music discovery as delightful an experience as possible. This resulted in building an innovative and stunning mobile platform unlike anything out there – the world’s first music publication built for mobile from the ground up. Our vision and hard work paid off immediately, with Apple selecting Band of the Day as App of the Week when it launched in the App Store. We saw a huge spike in downloads, and the press and accolades started rolling in. Later that year, Band of the Day won the award for the iPhone App of the Year runner-up (to Instagram) for 2011. During this time period, we decided to make Band of the Day a completely free app (it started off as a paid subscription-only app). At the time, we believed that growing our global user base and exposing bands to as large an audience as possible was more important than revenue. It was exciting to see all of the new user feedback come in, thanking us for helping them discover bands that they would have never found on their own. We also started hearing directly from bands on how big a spike in new fans they had when they were featured in the app. As a company of music lovers, it was incredibly rewarding to see that we had accomplished exactly what we set out to do. Unfortunately, a company cannot sustain itself on accolades and buzz alone – just like a band cannot sustain itself on number of song plays. We had to figure out a way to generate revenue if we were to keep going. This led to the creation of our fan club ticketing and data analytics platform, Applauze, which was launched in March of 2013 as App of the Week during SXSW. After successfully building a consumer-facing product with Band of the Day, we built Applauze as an artist-facing utility to help them connect directly with their most dedicated fans, and learn more about them through powerful data analytics. Applauze is now the leading technology-driven fan club ticketing platform serving the artist and event community, with exceptional service and end user experience. As much as we all love Band of the Day, and have been able to keep it running for nearly four years, we’ve decided that now is the time to fully concentrate on Applauze by putting all of our company’s focus on it. This decision does not come lightly, especially given the community we’ve built around Band of the Day, but we’re 100% confident that it is the right one. While Band of the Day app won’t be updated anymore, we welcome you to still interact with us through @bandoftheday on Twitter and facebook.com/bandoftheday. We’ve also updated bandofthedayapp.com to include an archive of all the bands we’ve ever featured in the app. P.S. Don't forget to tap the play button to check out a special playlist of some staff favorites from over the years!